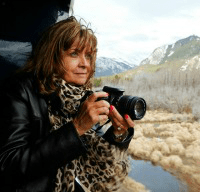 If you are shivering your way through the winter with a longing for a warmer climate, a Longboat Key Florida vacation might be just what you need. 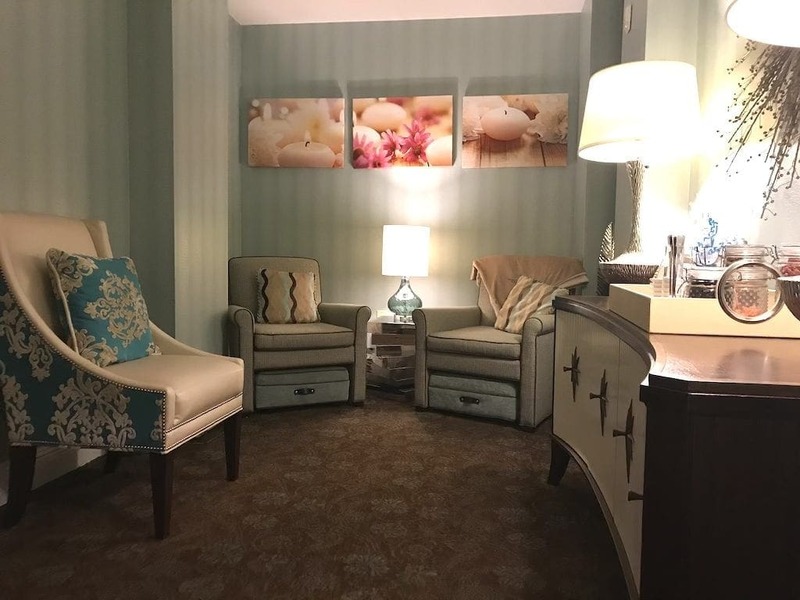 Longboat Key Club Resort & Spa, an upscale resort located in Sarasota County on Florida’s west coast, has all the ingredients needed for relaxing beach vacation. I was invited to experience Longboat Key over the summer. The area offers a wide variety of unique and interesting things to do, including kayaking the mangrove forests, relaxing at a top-notch spa, sampling the local drinks and food, and many other intriguing options. 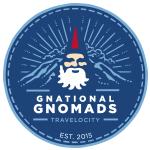 For some of us, packing the most into every day of a trip is important. If that sounds like you, a Longboat Key Florida vacay is right up your alley, with a plethora of activities to keep you entertained at every turn. Some options to consider are paddle boarding, kayaking, and snorkeling. Despite the hype, all these activities are beginner friendly and great fun. 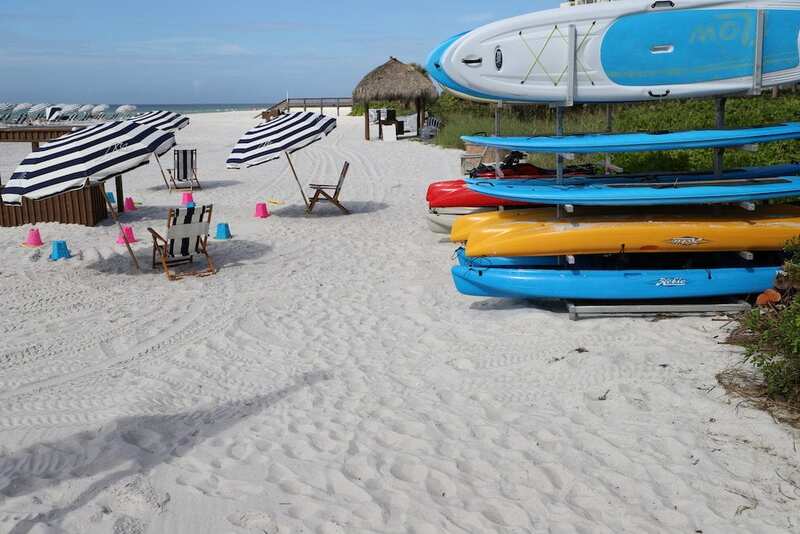 Longboat Key Club Resort has everything you’ll need. Simply check in with the concierge. There’s even an area on the beach for their littlest guests, equipped with buckets and shovels for building sand castles. Longboat Key offers a special addition to the kayaking, by the way, in the form of manatees. You can head out for a day in the mysterious mangrove wetlands with a good chance of sighting the endangered sea cows. 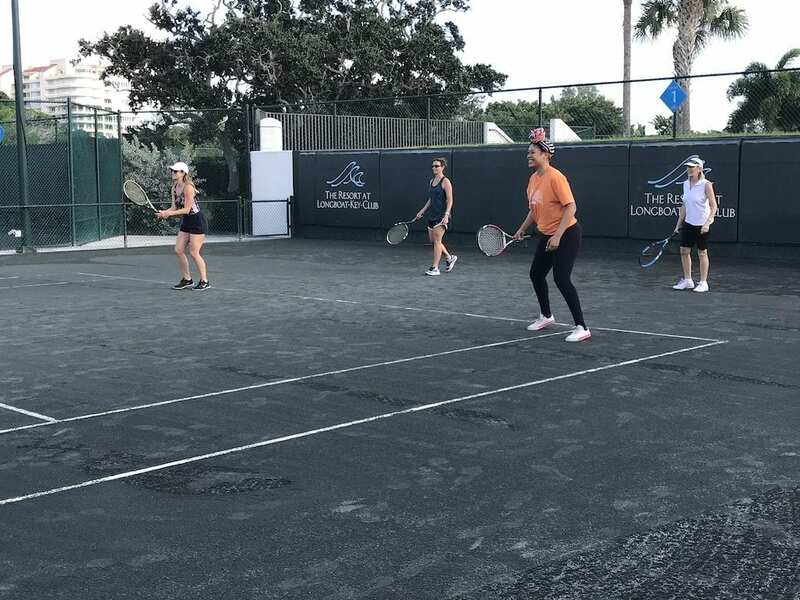 Other options for a day without having sand in your shorts might be golf on several of the nearby greens or hitting the tennis courts to hone your racket skills. 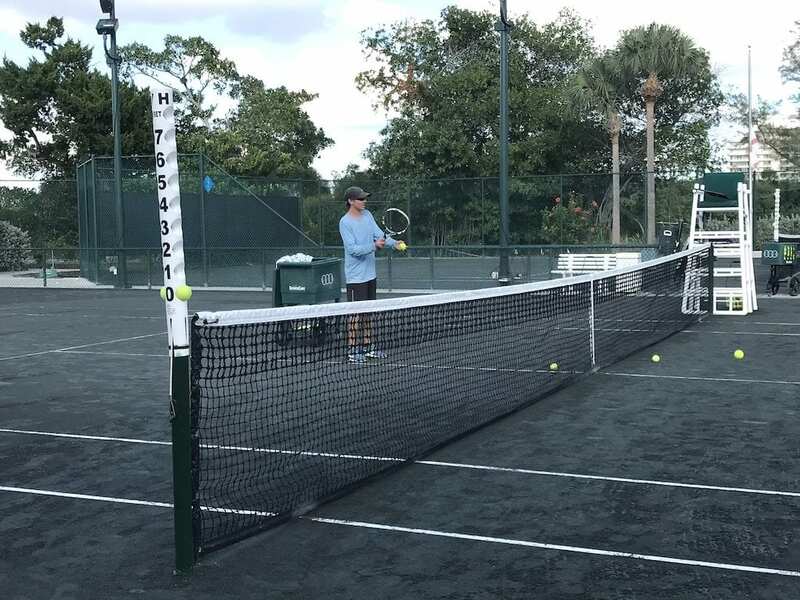 Set up a lesson with the onsite tennis pro. Group lessons are also available and make for a fun afternoon. Be prepared for a workout! If communing with nature isn’t your thing, or if a few days of sand and sun have worn you down, you might consider starting the day with sunrise yoga, followed by some well-deserved pampering at the spa. 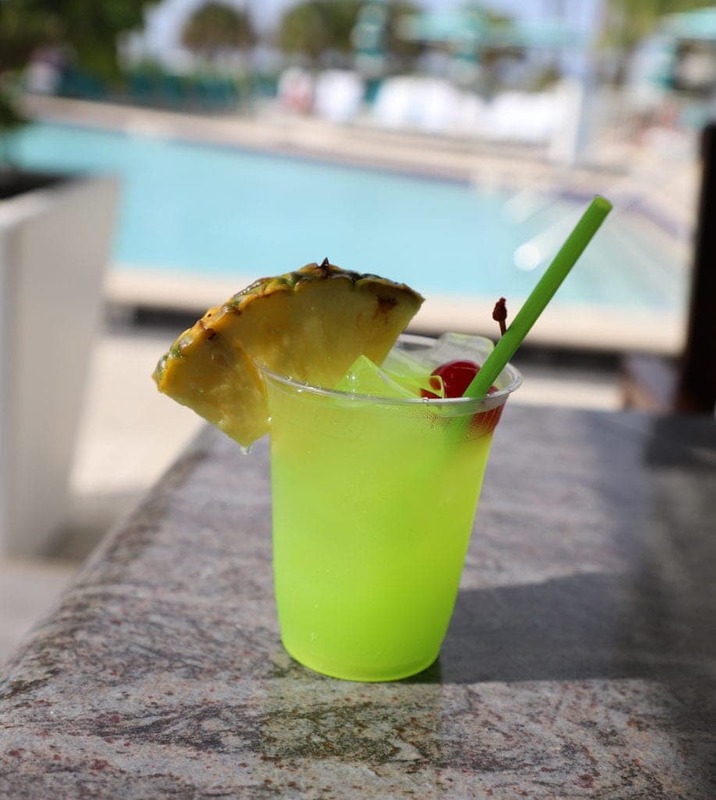 Begin or end your session with a snack and drink in the lounge. 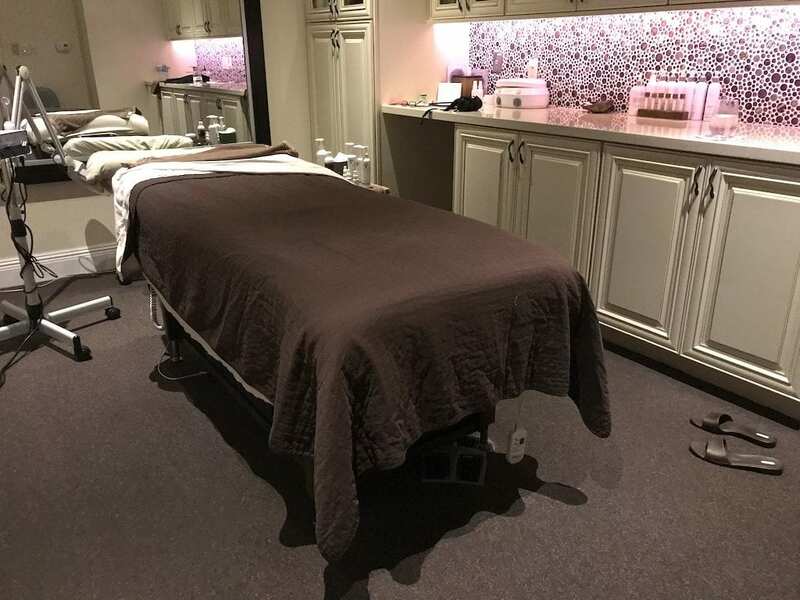 Offering massages, facials, body treatments, and salon services, take some time for you. That’s what a vacation is for, right? 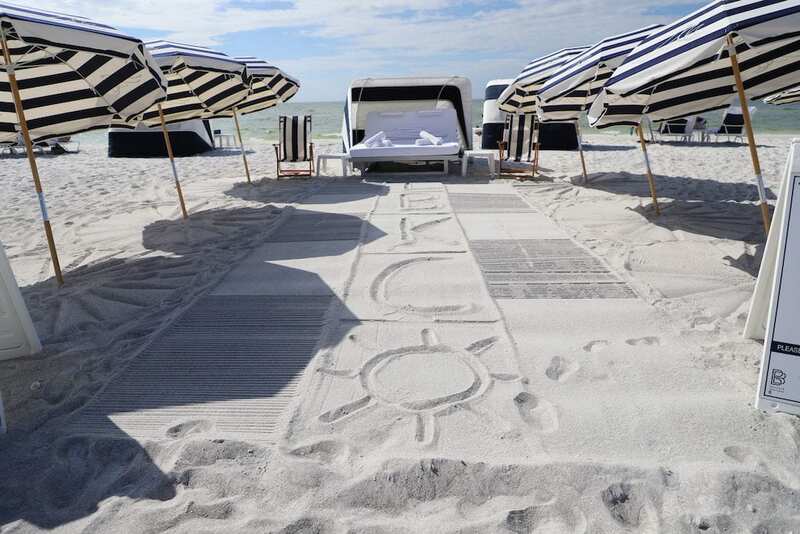 Prefer to relax on the beach? Grab a lounger or splurge for the cabana bed. Doesn’t a nap on the beach sound lovely? Let’s not forget that every great trip must also include great eats. 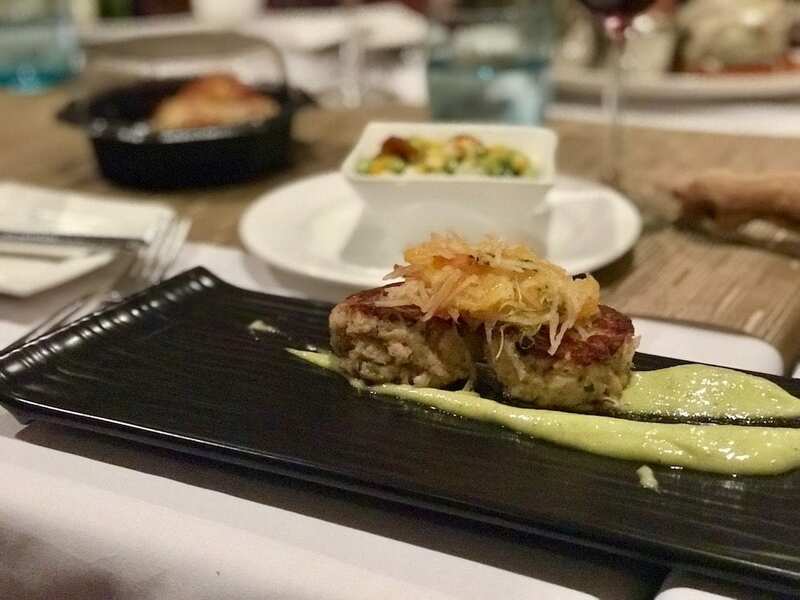 Longboat Key includes a variety of delicious and inventive cuisine options for the discerning foodie. If wining and dining are what float your boat, you might want to check out some of the fabulous restaurants right on site! If you did decide to spend your day with a golf club in hand working on your slice, Spike and Tees might be just the thing. Grab a healthy lunch, sip a freshly squeezed juice or lounge in the open air with your favorite cocktail. An alternative option for you tennis fans is 21 Café and Lounge. 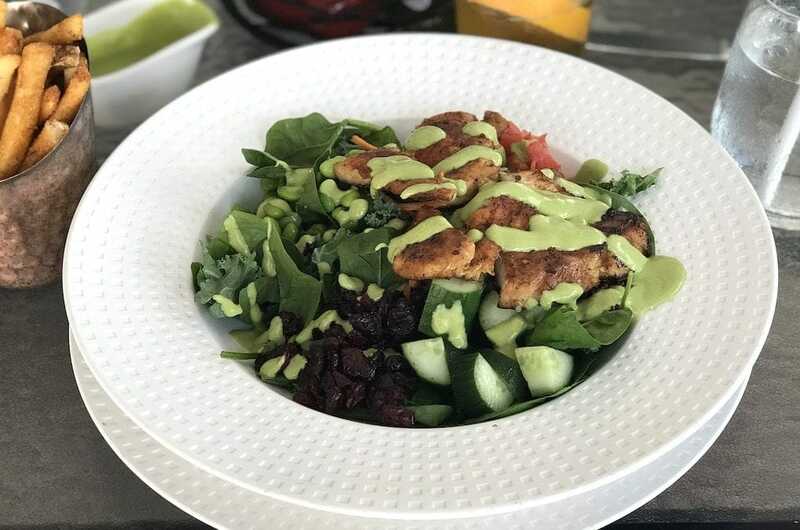 Maybe you’re more eager for the classics, in which case, the view over at Sands Pointe is the perfect pairing for fresh and tasty American eats. Order a bottle of wine from their extensive collection. Be sure to order the Sands Pointe Rockefeller. 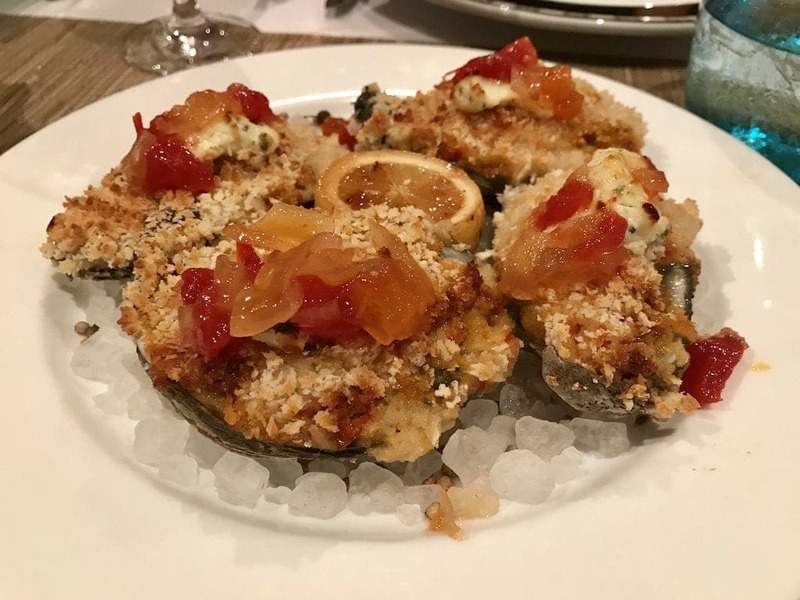 The combination of East coast oysters, spinach, chorizo, caramelized onions, Boursin cheese, and spicy tomato jam is spectacular. The crabcake appetizer was also wonderful. Perhaps you and your significant other are looking for a more romantic option; Portofino is a classy, cozy Italian eatery right on the water. I have a rule when it comes to Italian food. 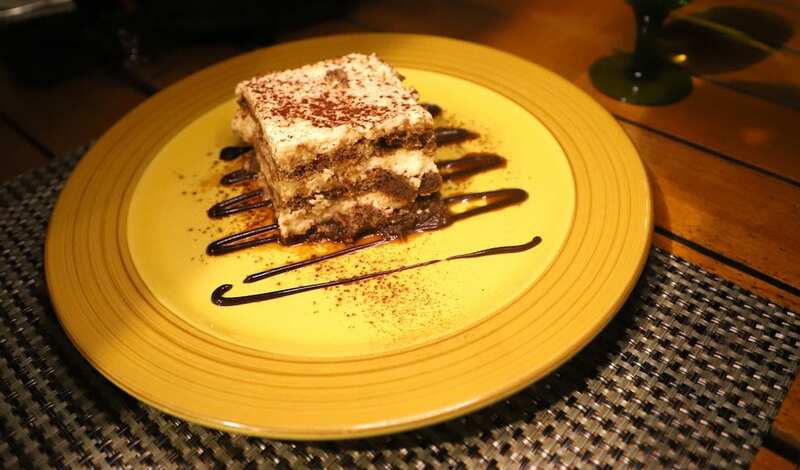 Always order dessert, especially when tiramisu is on the menu. Prefer to just chill out near the pool? Barefoot’s Bar and Grille has delicious salads and juicy burgers. Order up a Green Flash cocktail and relax the day away. 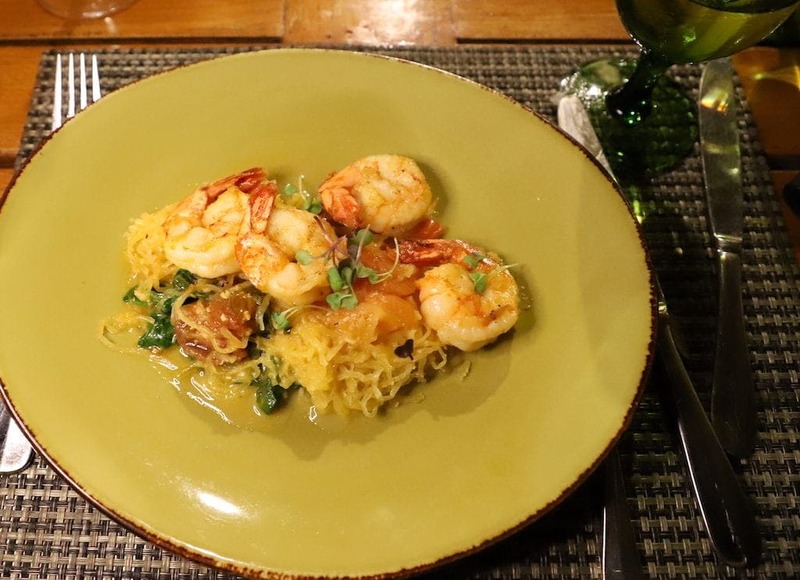 Whatever your culinary fancy, the choices are plentiful and there’s something for everyone. We’ve all experienced that trip in a wonderful destination that was made miserable by sub-par sleeping arrangements. Don’t let that happen. It really can ruin a vacation. 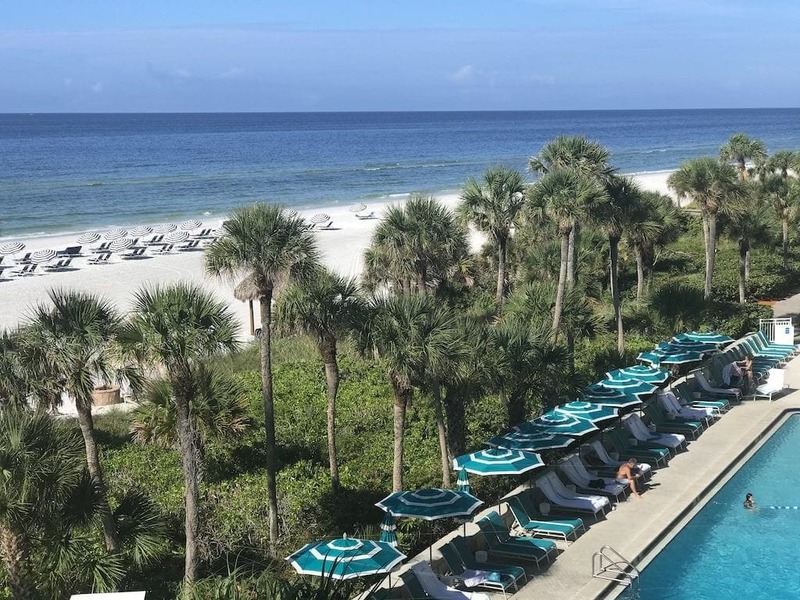 Centrally located in Longboat Key is the Resort at Longboat Key Club, offering easily accessible luxury accommodations with a variety of amenities. Choose a view varying from beachfront, to the golf course, and more. The pool and ocean view are both great choices. If the view alone hasn’t won you over, the resort offers an exercise center, a full concierge, valet, laundry, and even turn-down service. 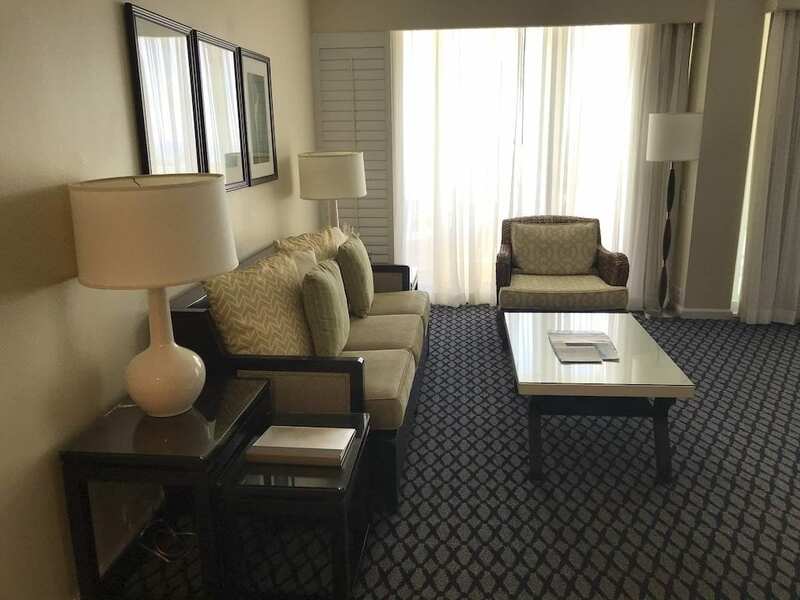 A suite offers more room. The kitchen is equipped with most necessities. 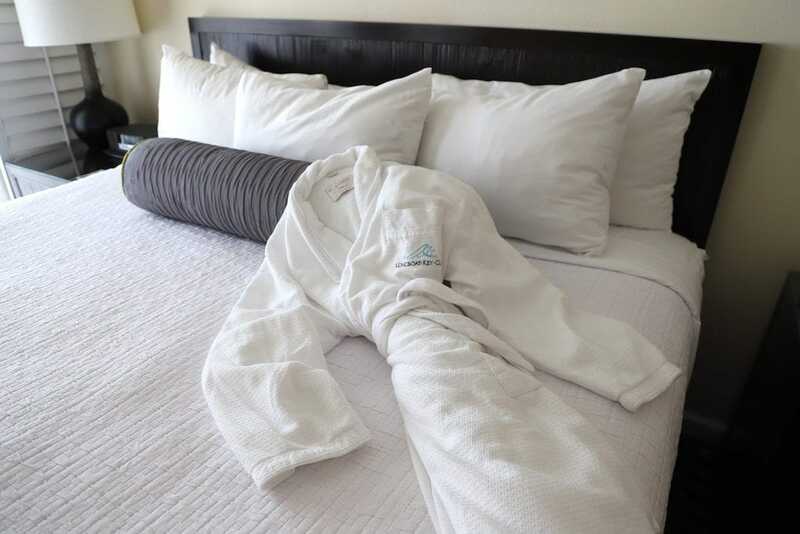 Luxurious bedding, capable service, and all the amenities you could want make for a perfect vacation destination. 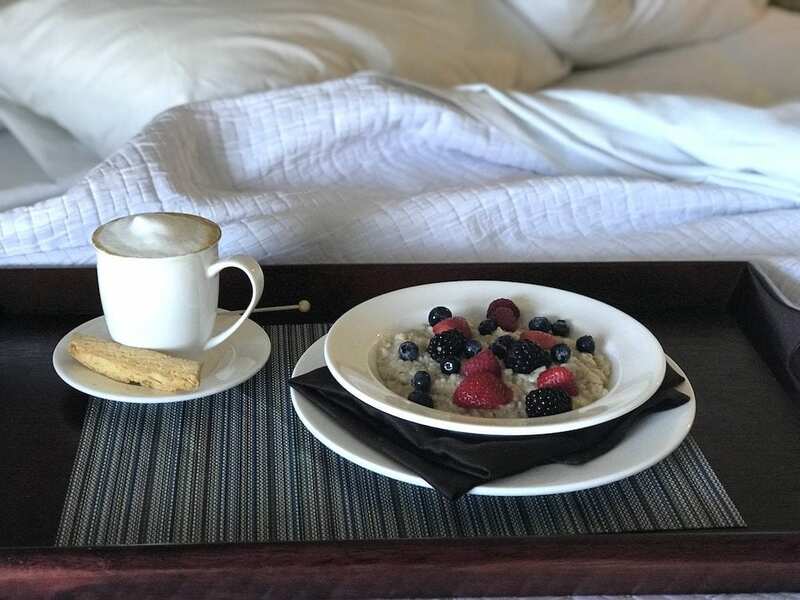 Sleep in and treat yourself to breakfast in bed at least once during your stay. If the name Ringling has you envisioning elephants and big tops you would be right on the money. The museum is actually a large multi-structured complex on the Sarasota shoreline across from Longboat Key. 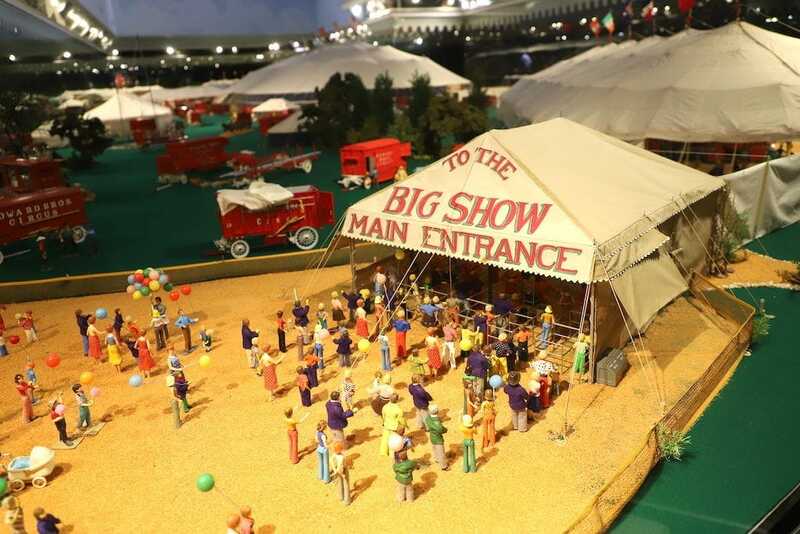 Seeing the miniature of the circus is a must. Take your time to walk around and see what the Ringling Brothers Circus really looked like. Watch as the lights turn from day to night. You can even view the area where the volunteers create and update all the pieces. The Ringling includes a spectacular museum of art, as well as Ca d’Zan, the winter home of John and Mabel. If you can book a tour, you won’t be disappointed. The docents are so knowledgeable and it’s a fascinating experience. Don’t miss the pool. It’s gorgeous and very Instagram worthy! Take a walk through Mabel’s rose garden, or stroll the bayfront garden. 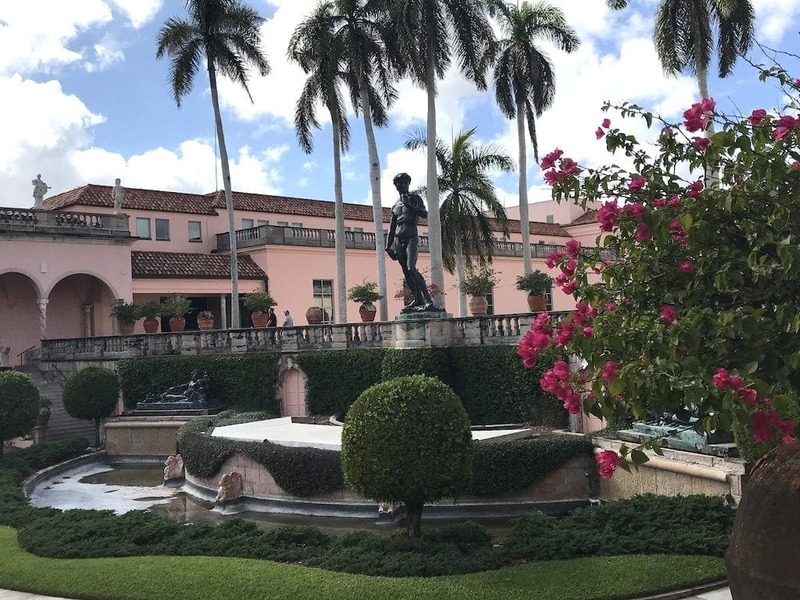 The Ringling Museum is a fun mix of sophistication and whimsical entertainment and would make a great family outing. If you’re hungry, both Muse and Banyon Cafe are wonderful. Muse is the upscale restaurant and the Banyon Cafe offers counter service and seating among the Banyon trees. Interested in learning more about Florida marine life? Visit Mote Marine, a conveniently located research facility and public aquarium. Educational tours are offered for kids, and you’ll be able to see amazing exhibits of the cutting-edge research done right on site. Don’t miss the seahorses. Consider pairing a snorkeling excursion with your aquarium visit to add a fun, informational twist to both activities. Say hello to Hugh and Buffet, the resident manatees. If you’re looking for a bite to eat near Mote, The New Pass Grill has one of the best burgers anywhere. Order at the window, grab a beer, and find a table. You might see a manatee or a boat come in with their catch for the day. Take a stroll through the ten acres of Marie Selby Botanical Gardens to view exotic and local flora for a refreshing exploration of the natural world. With a robust calendar of events and activities, the gardens offer a peaceful outing complete with topiary and floral marvels. 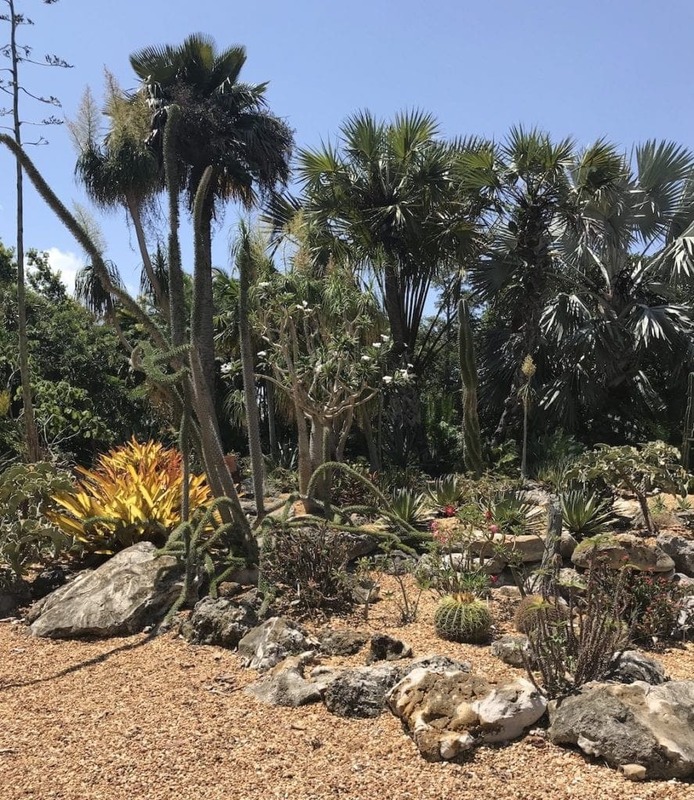 Selby Gardens is dedicated to conservation and a portion of the price of admission goes to research and development of environmentally friendly projects and programs within the gardens themselves and beyond. Don’t miss the gift shop! 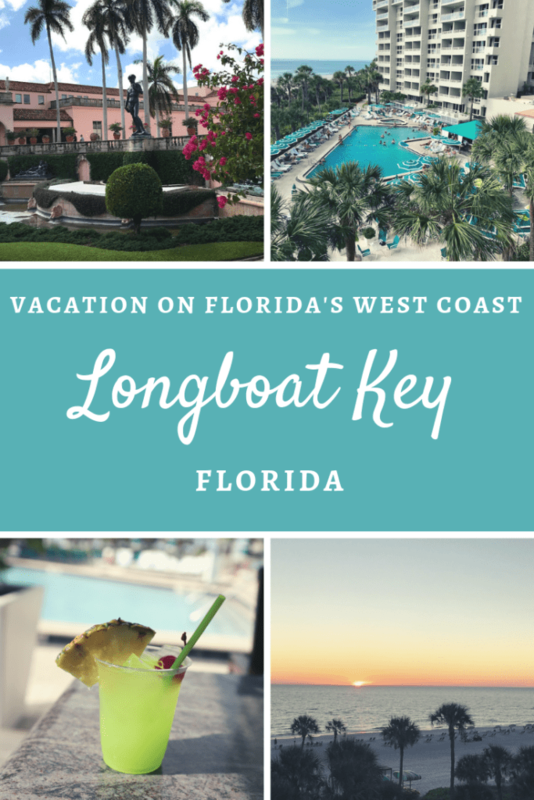 Longboat Key is a spectacular vacation destination and offers something for everyone. 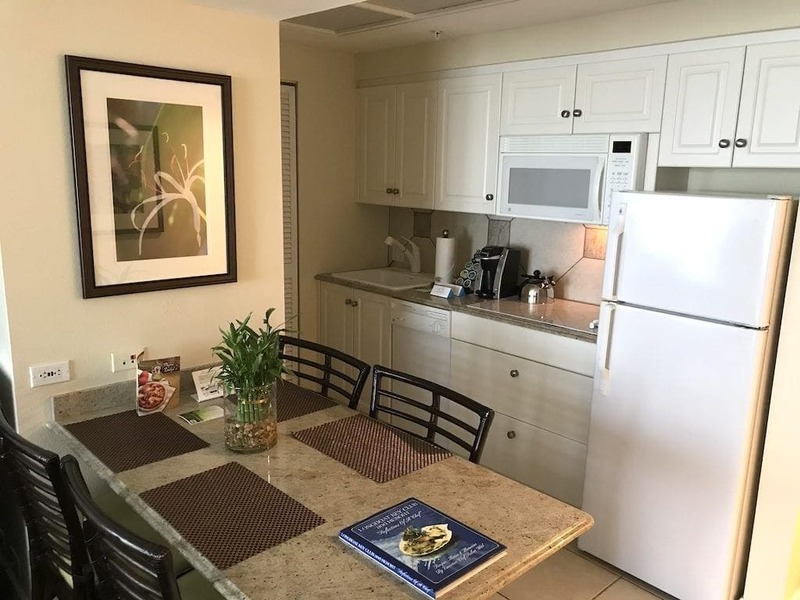 Whether you’re looking to take a break from the daily grind with your young family, searching for a romantic getaway, or just want to vacay with girlfriends or your golf buddies, Longboat Key is a great choice. Longboat Key Club is part of the Opal Collection of resorts. 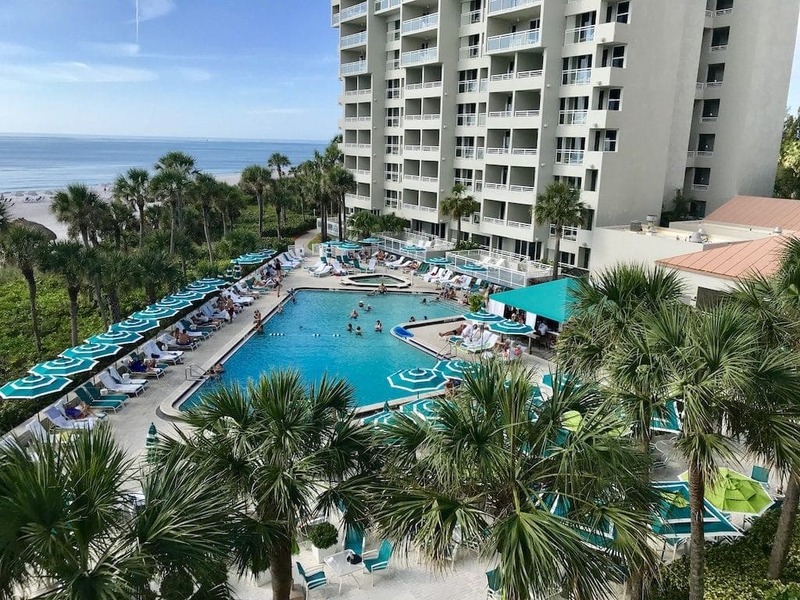 Zota Beach Resort is another fantastic Longboat Key resort. You can’t go wrong with either of these two properties. For even more fun things to do on Longboat Key, check out the Visit Sarasota website. Wow! Longboat Key Florida is such a perfect place to unwind and relax. I will consider this one for our family vacation.